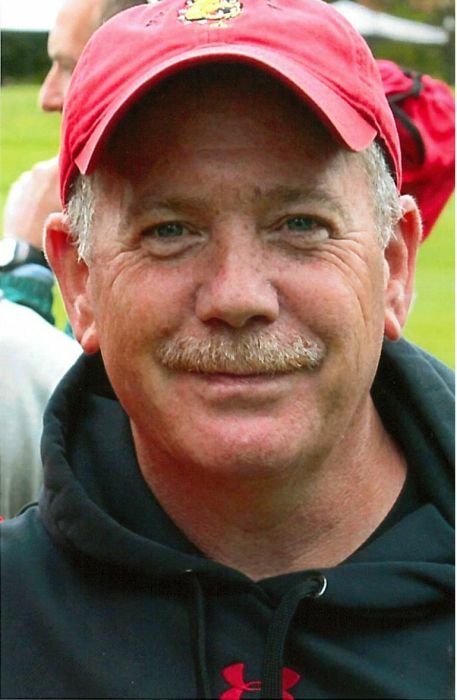 Steven J. McDonald, 56, of Alpena passed away Sunday, November 4, 2018 at his home. Steven was born November 23, 1961 in Alpena to Robert and Shirley (Lamp) McDonald. On August 4, 1984 he married Dawn Kruger. Steven worked as a carpenter most of his life. He enjoyed traveling, camping, biking, hiking, and the outdoors. Most recent and most important, being “Papoo” to his granddaughters. Surviving are his wife, Dawn; two daughters, Melissa (Jarret) Krajniak, Racheal McDonald; two granddaughters, Brooklyn, Harper; mother, Shirley McDonald; four siblings, Nancy (Howard “Mick”) McDonnell, Bob (JoBeth) McDonald, Kevin (Denise Raunig) McDonald, Sue (Dave) Dowling; several nieces and nephews. Steven was preceded in death by his father, Robert McDonald. Visitation will take place at Bannan Funeral Home on Thursday from 2 p.m. until time of the funeral service at 7 p.m. with Rev. James Fitzpatrick officiating.